If product build-up is the bane of your hair's existence, these shampoos are a godsend. 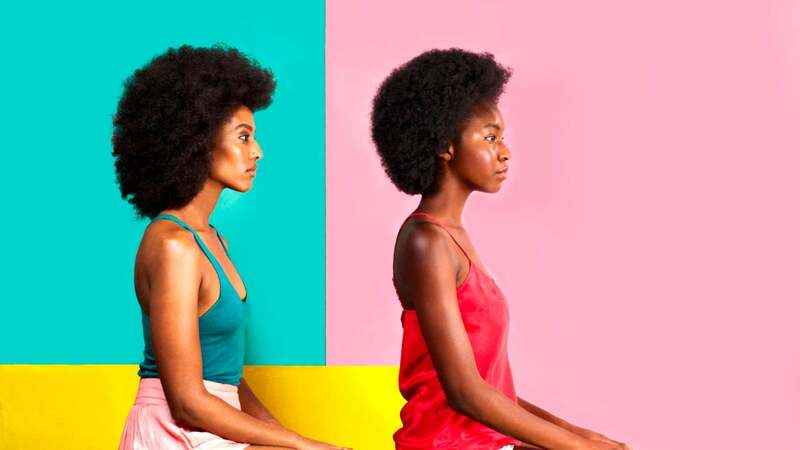 Low porosity hair is prone to product build up because sealed cuticles prevent moisturizers, shampoos and other liquid formulas from penetrating and nourishing the strands. 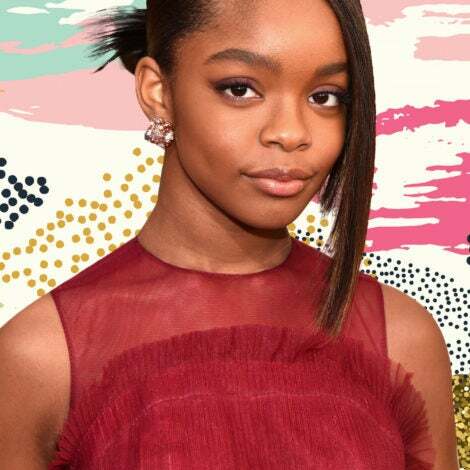 As a result, products tends to settle on top of the hair, causing unsightly residue to eventually reach the scalp. If you want to clarify your strands of greasy gunk, you can’t use any old shampoo. 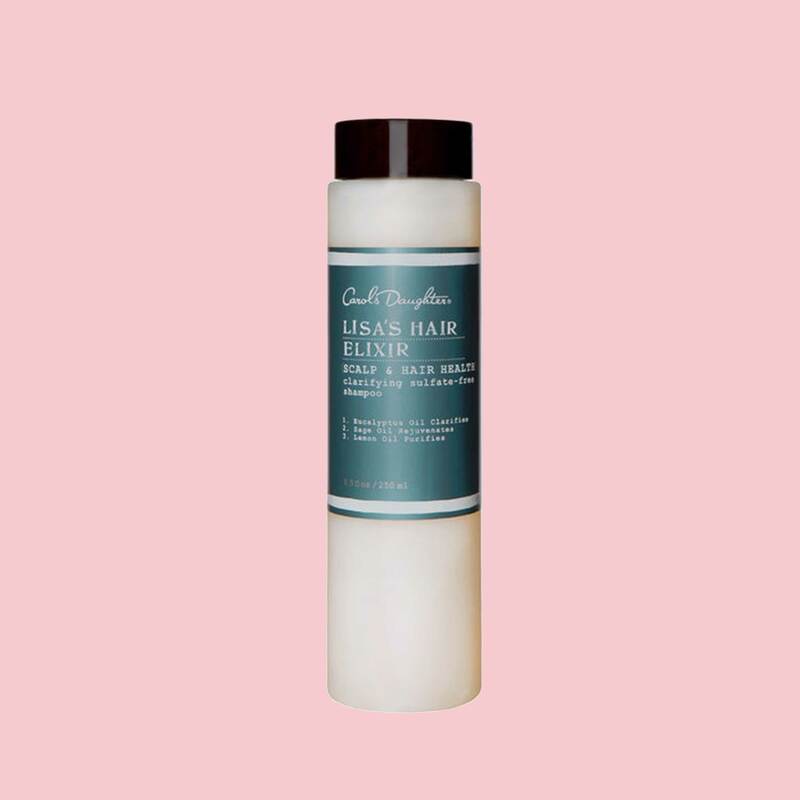 Sulfate-free formulas tend to be milder than other cleansers, but still pack enough emollients (lubricants that soften the hair) to purify the scalp without stripping it of essential nutrients. 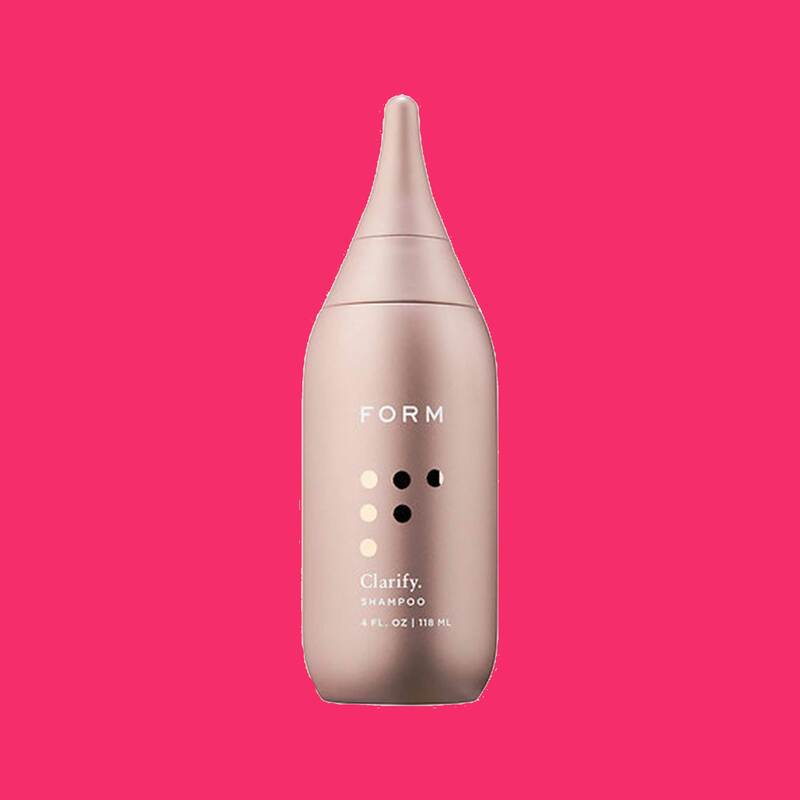 Get familiar with the top-rated cleansers below and if you have no idea where you fall on the porosity spectrum, practice any of these at-home tests. 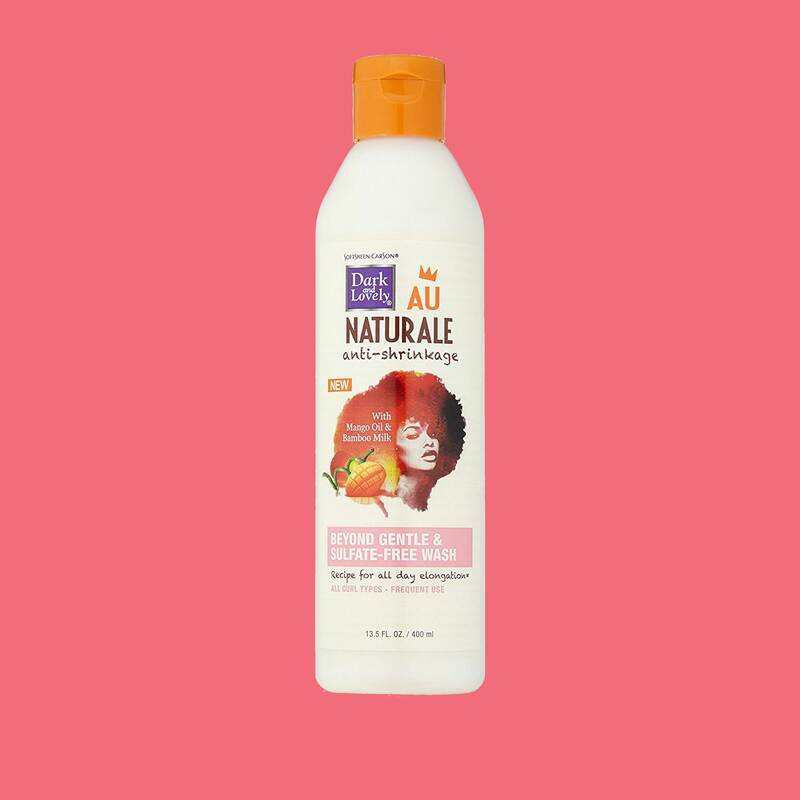 This shampoo is approved for naturalistas who wash their hair multiple times a week. 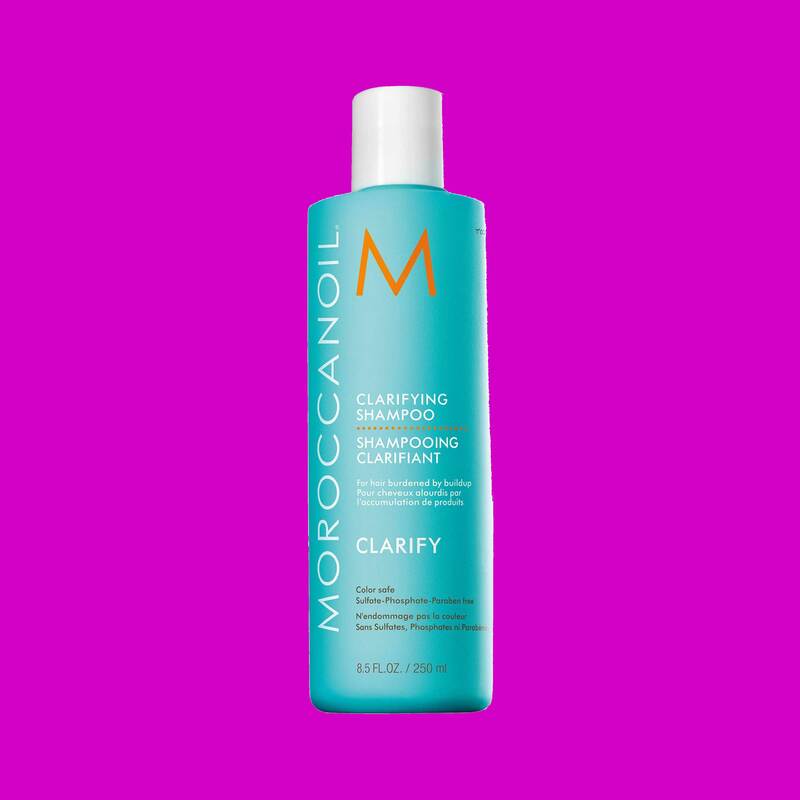 It's paraben, sulfate, petroleum, and mineral oil-free, so you can cleanse ]as often as you like without drying out your strands. Incorporate this powerful elixir into your wash day for the ultimate detox. Blended with powerful ingredients like biotin, olives, sage, eucalyptus and rosemary, this formula removes buildup from the scalp to ensure the healthiest environment for strands to thrive. Unique ingredients like avocado oil and borage seed help to rid the hair of dulling residue and instead, deliver protein and amino acids to hair follicles. 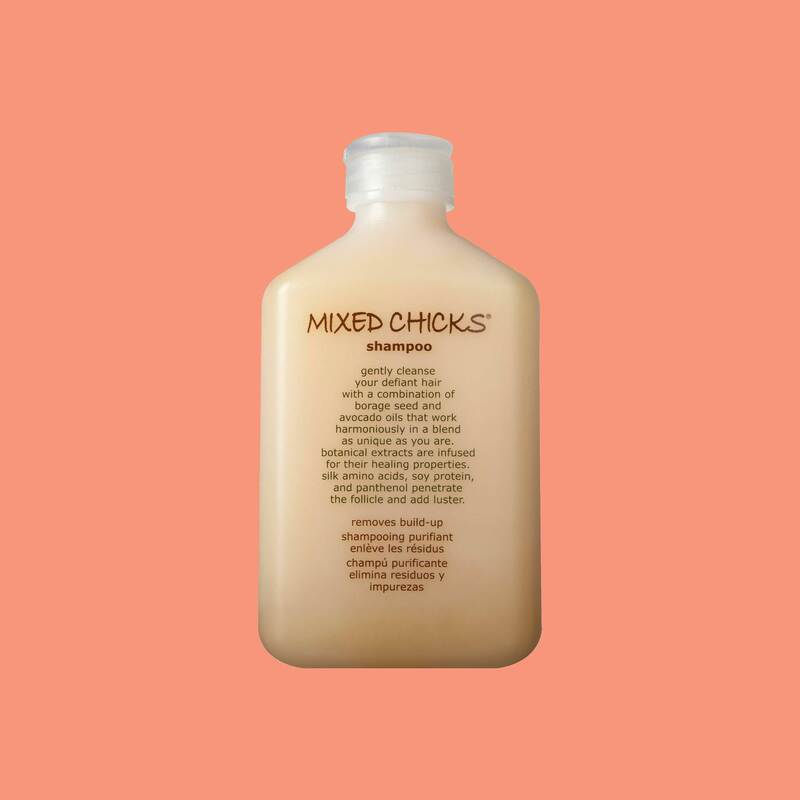 This sulfate-free clarifying shampoo, designed specifically for low porosity hair, is formulated with fast absorbing oil extracts from African “superfruit” Baobab, which help to deeply moisturize and nourish hair beyond the cuticle layer. It also contains tea tree oil and spearmint extracts to soothe and revitalize the scalp. 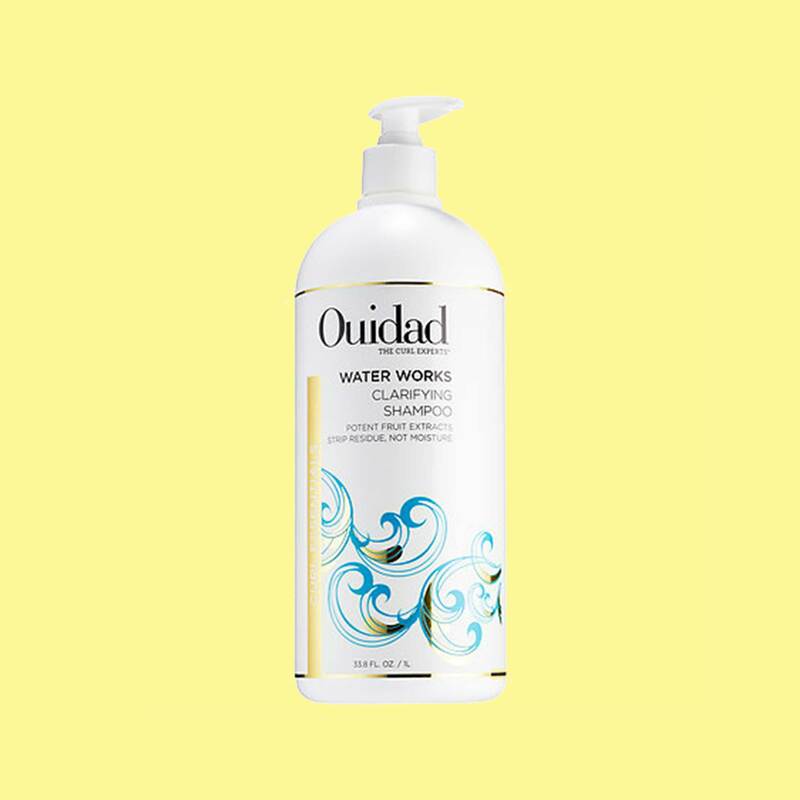 Rescue distressed and dirty hair with this deep-cleansing, moisture-rich shampoo. Its combination of certified organic shea butter, quinoa and Rose of Jericho extracts help to strengthen and hydrate hair. 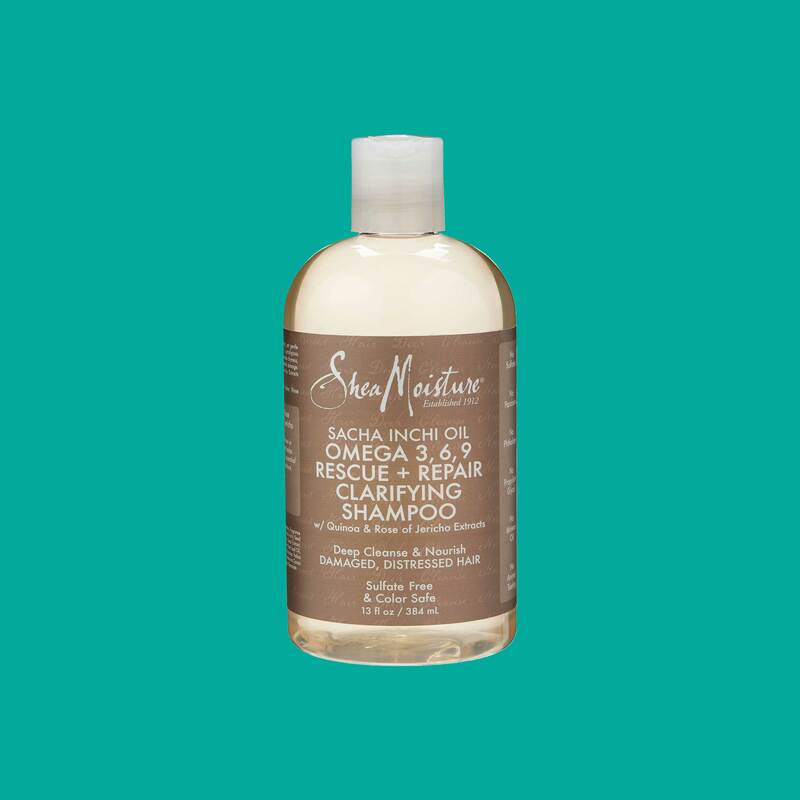 Massage this shampoo onto wet hair and feel the essential oils rid your strands of product buildup. This shampoo includes one of our favorite kitchen beauty ingredients: apple cider vinegar, which uses antibacterial properties to cleanse the scalp. The Sephora find is also formulated with murumuru oils that moisturize and seal hair cuticles. 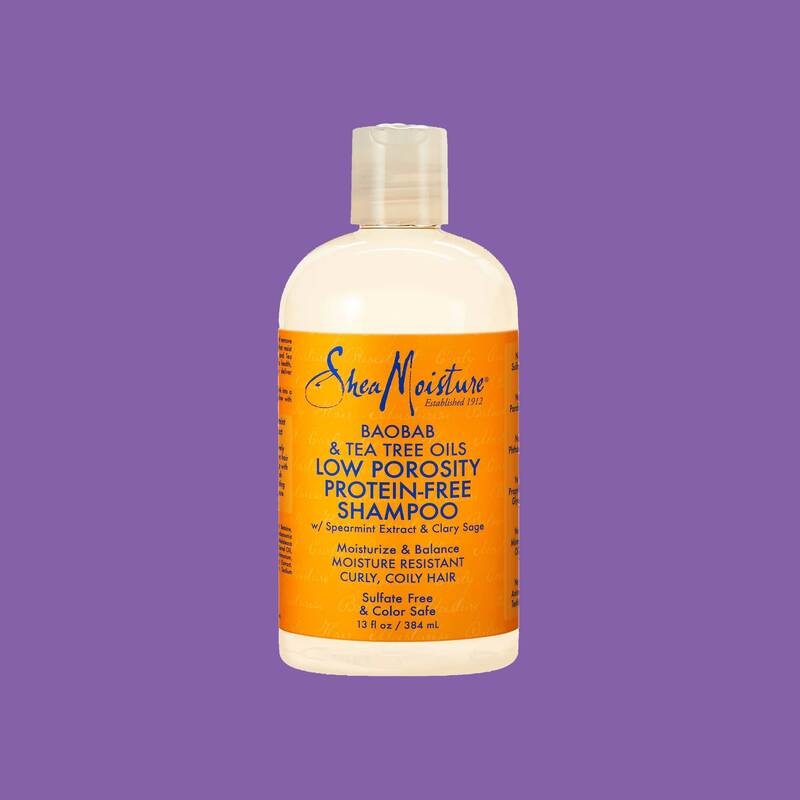 Wash away excess dirt and oil in a single wash with this detoxifying sulfate-free shampoo. It can be used on all hair types and is actually gentler than baby shampoo, so it won't strip your strands. 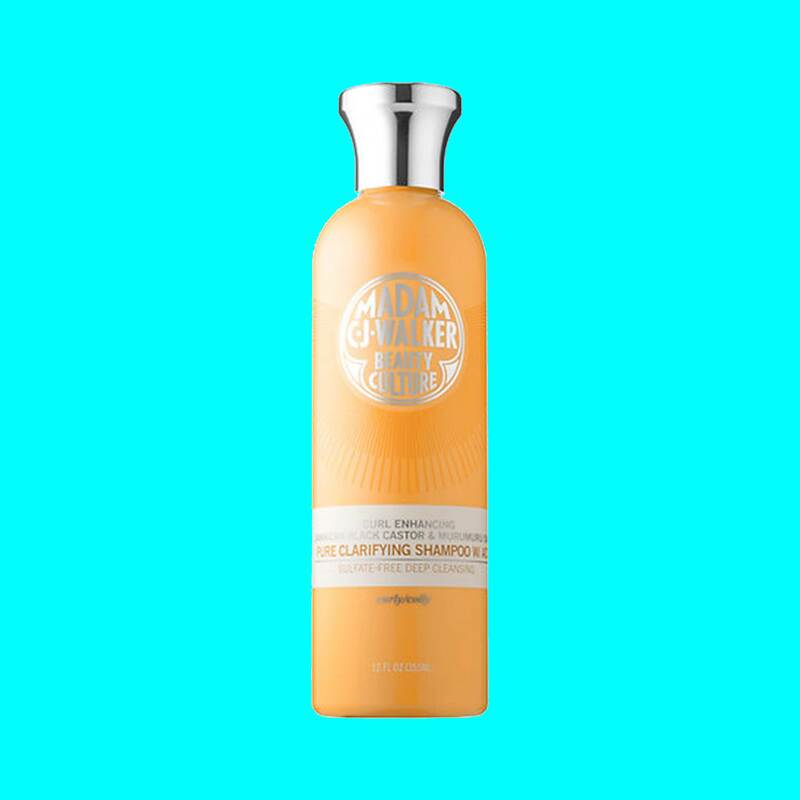 This citrus formula was made specifically for curly hair, removing dirt and oil without depleting the essential nutrients needed to make your curls pop.